The Feeling of Jazz, Hr-1, Program No. 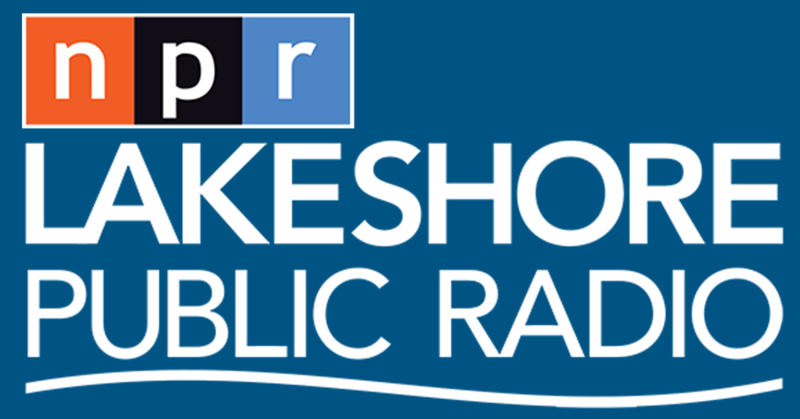 107 airing March 10, 2019 featured a spotlight on music compositions by Charlie Parker. 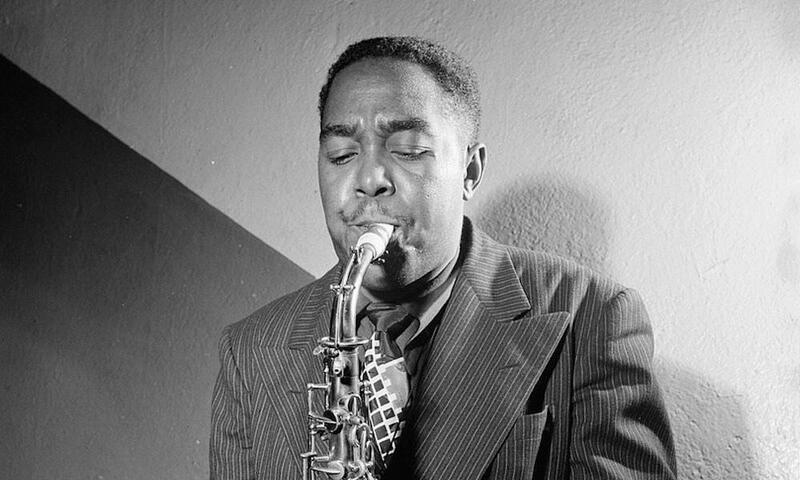 The Feeling of Jazz, program # 107 airing March 10, 2019 (an encore from December 2, 2012) featured a spotlight on music compositions by Charlie Parker Jr. (August 29, 1920 – March 12, 1955), an American jazz alto saxophonist and composer in music presented by Kent Lindquist, while co-host Bill Satterlee presented music by artists like Carl Perkins, Serge Chaloff, Leroy Vinnegar and more. Engineered by Dave Woodworth. 1. Whack 'em, Joey DeFrancesco, Goodfellas, Joe Ascione, 4:13 min.2. Now's the Time, Oscar Peterson, Tribute to My Friends, Charlie Parker, 7:20 min.3. God Child, Gary Burton, For Hamp, Red, Bags and Cal; George Wallington, 6:03 min.4. Aw Privave, Jacl McDuff, Hallelujah Time, Charlie Parker, 3:19 min.5. Candy, The Nat King Cole Trio, The Very Best of Nat King Cole, A. Kramer-M. David-J. Whitnery, 3:52 min.6. Relaxing at Camarillo, Joe Pass, Impressinato, Charlie Parker, 4:52 min.7. Yearnin', Oliver Nelson, The Blues and the Abstract Truth, Oliver Nelson, 6:23 min.8. Yardbird Suite, Hampton Hawes, Four, Charlie Parker, 6:40 min.9. Detour Ahead, Herb Ellis-Ray Brown, After You've Gone, Ellis-Frigo-Carter, 6:22 min.